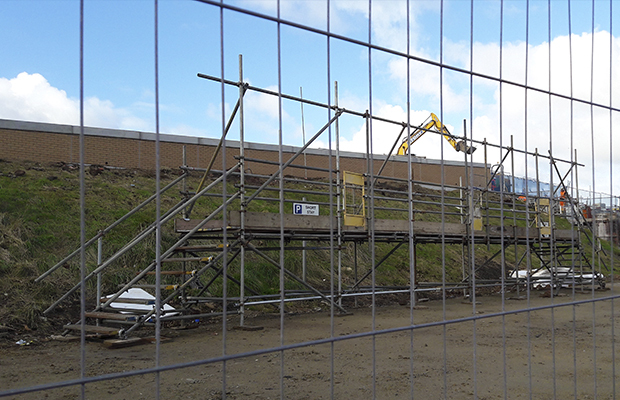 Well done to our Story Contracting project teams at Jamiesons and Plymouth Road. 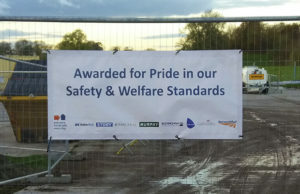 Both sites have been awarded the ‘Safety & Welfare Standards Banner‘ from Network Rail’s safety recognition scheme following their engagement tours. 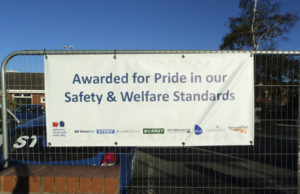 This is the third Story site to have received this banner and it embeds the focus on safety into everything we do. Well done all those involved.